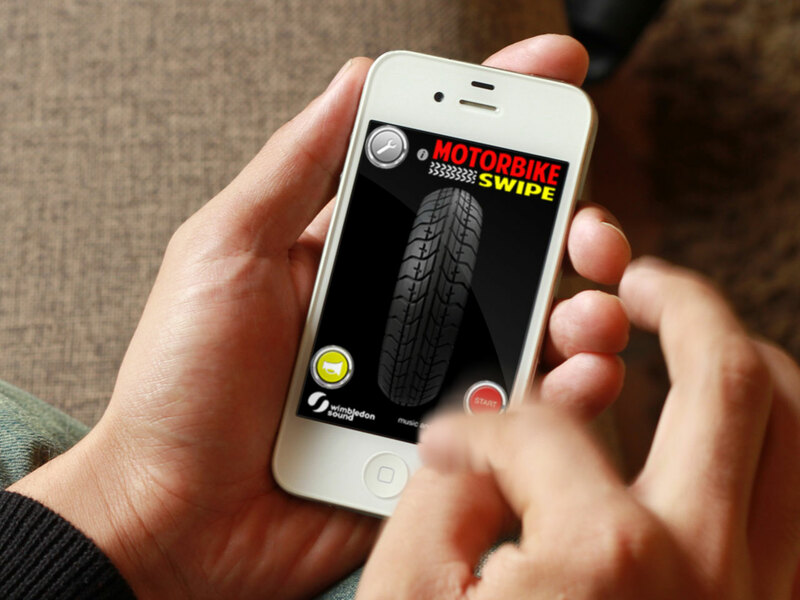 Motorbike Swipe brings the thrill and noise of motorbikes to your palm of your hand. 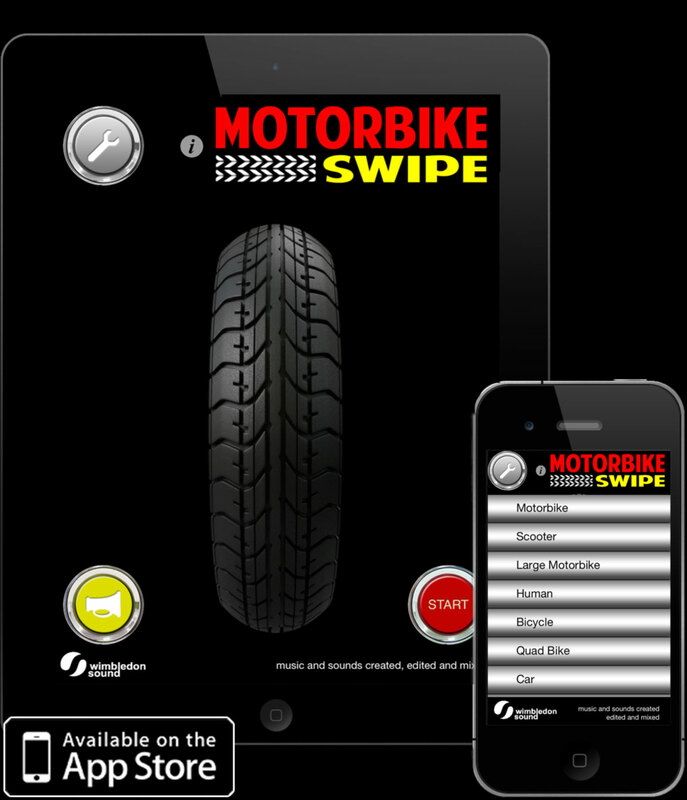 Swipe the tyre to rev, press the horn, and shake to screech the brakes! There’s motorbikes, cars and even a truck and a push-bike to choose from, each with their own crazy horn, so you’ll be revving and swiping at your friends all day. Works with the engine off – perfect for office and school fun!